SEOUL -- South Korea's environment ministry said today it will decide later this month whether to revoke the certification of 32 vehicle models made by Volkswagen Group after prosecutors accused the German automaker of fabricating documents on emissions and noise-level tests. The ministry is due to hold a hearing July 22, with a decision expected after that. 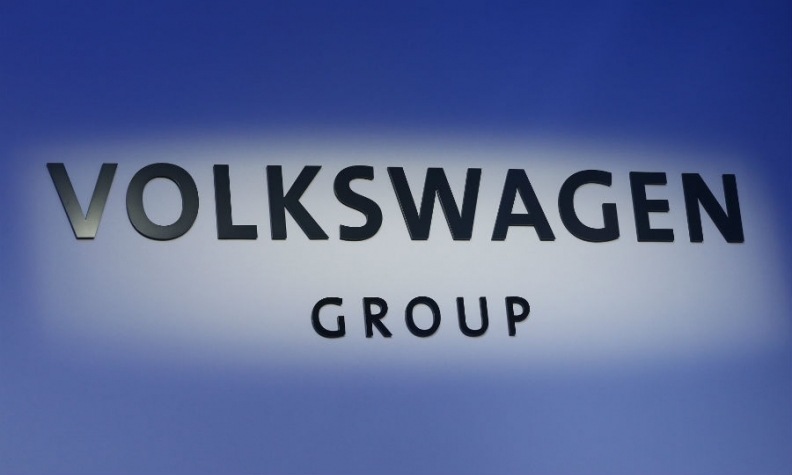 South Korean prosecutors last month arrested a local Volkswagen Group executive as part of the widening probe.